Max-Attach™ Polymagnets® are much stronger than regular magnets because most of the field has been moved to the front side of the magnet and is concentrated near the surface creating a strong magnetic attach force than traditional magnets of the same size and grade for outstanding performance in standard applications such as magnetic hooks and hangers, magnetic whiteboards, and magnetic paint or primer. Polymagnets® are offered as components of a functional sub-assembly. 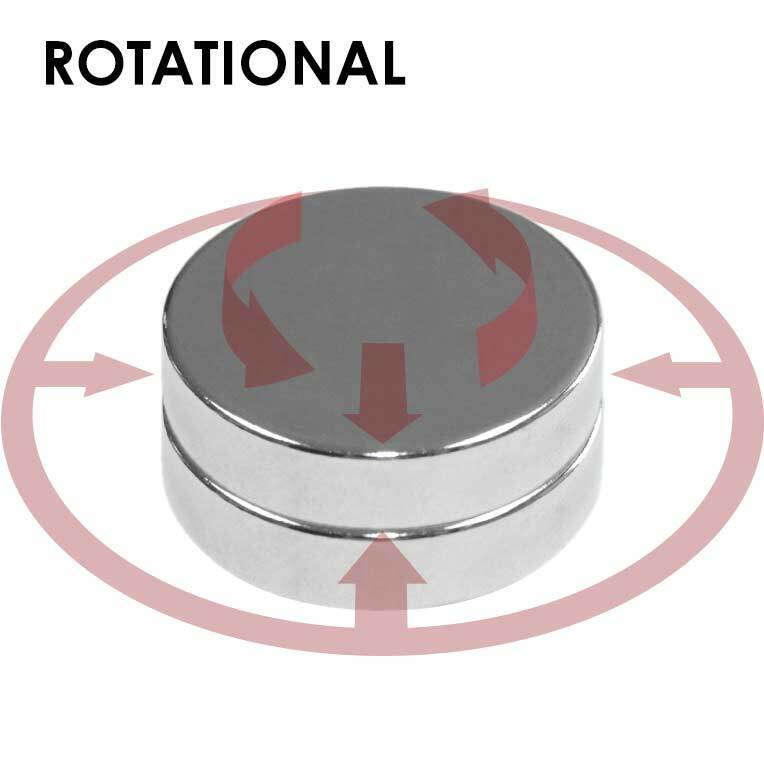 Most Polymagnets® have a matched mate that allow only the paired magnets to align, attract, attach, repel, etc. with each other. Alignment Polymagnets® are encoded with a maxel pattern that allows the magnet pairs to self self align, rotate and lock in specified orientations. Show off your Polymagnets® with a kit containing some of the most popular Polymagnet® products. 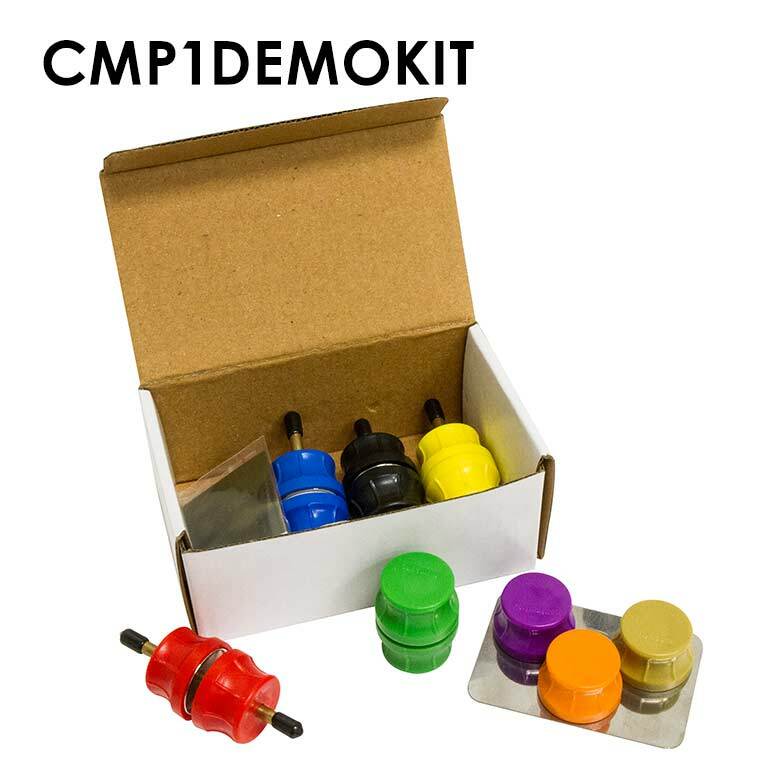 Kit includes Polymagnet® demonstration assemblies, steel attachment test sheets and magnetic viewing film. 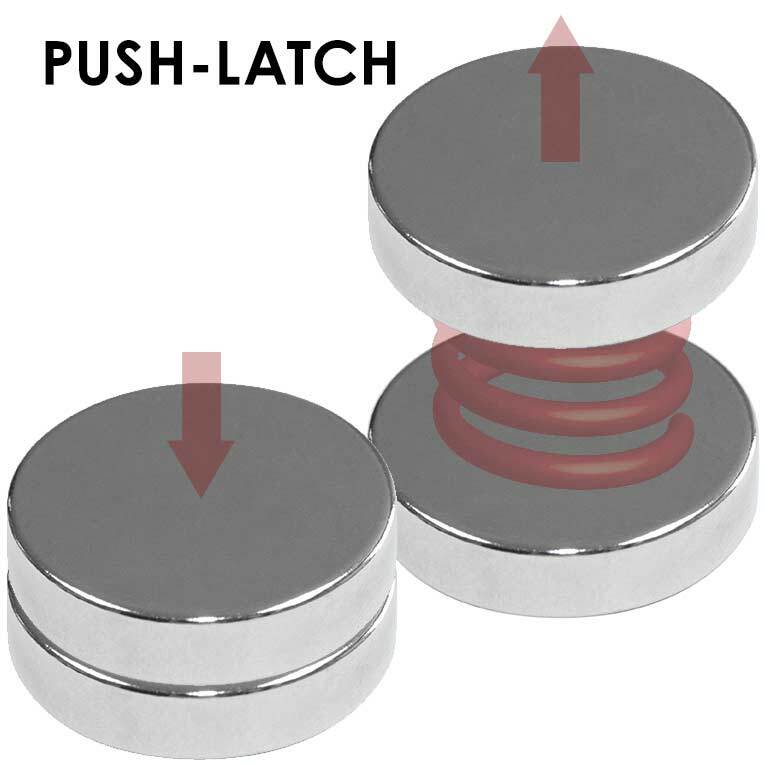 Latch Polymagnets® are encoded with a maxel pattern that repel each other until they pass through the zero-force transition point - a specific and pre-determined distance - where they will then attract and attach to each other. 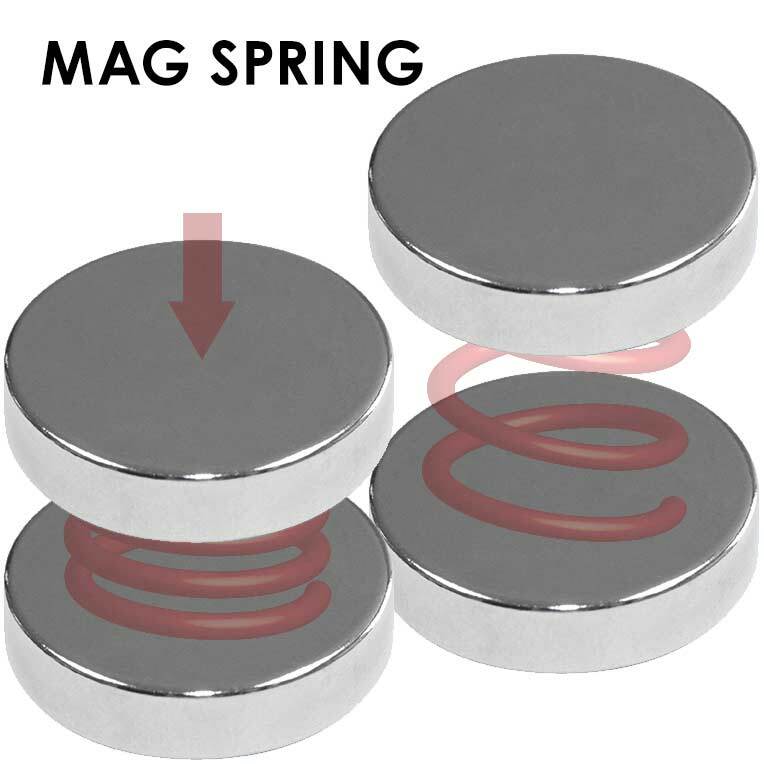 Spring Polymagnets® are encoded with a maxel pattern that will attract until they pass the zero-force transition point - a specific and tailorable distance - at which point they will repel each other creating a magnetic spring effect.